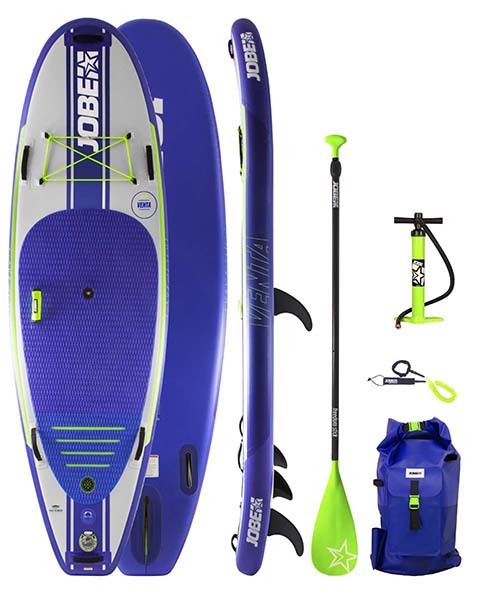 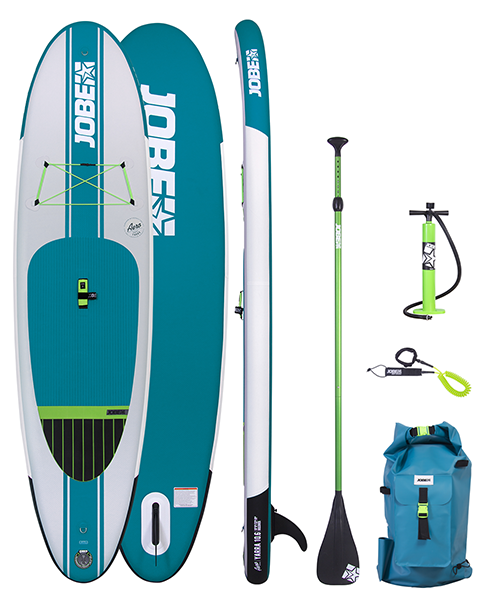 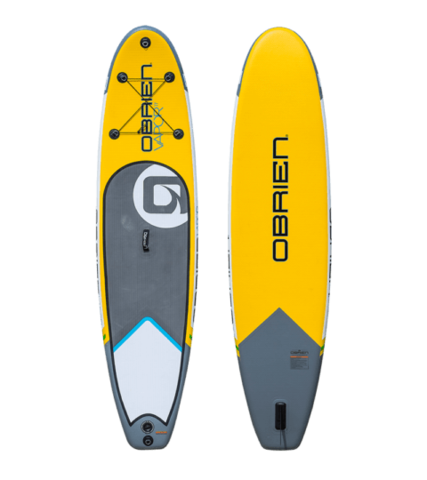 O'Neill Santa Fade 10'2 is the go-to inflatable paddleboard from O'Neill. 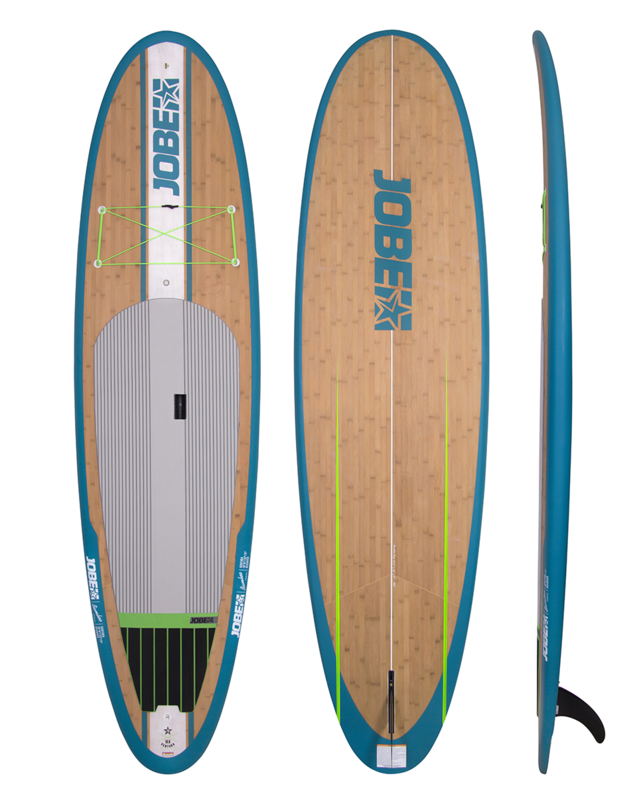 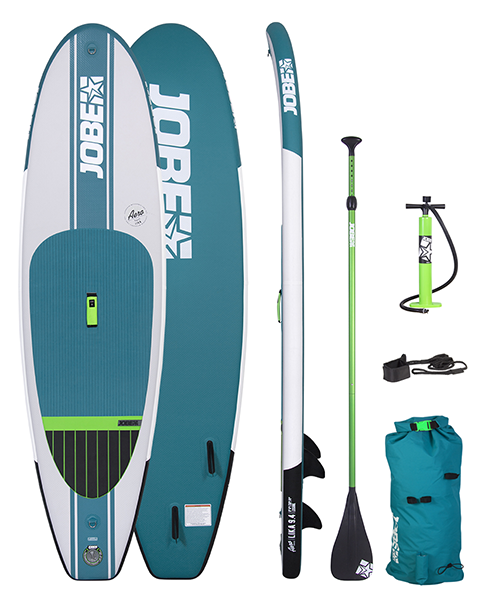 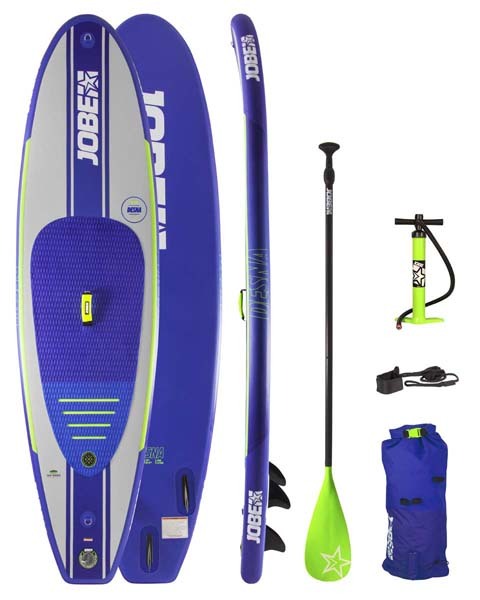 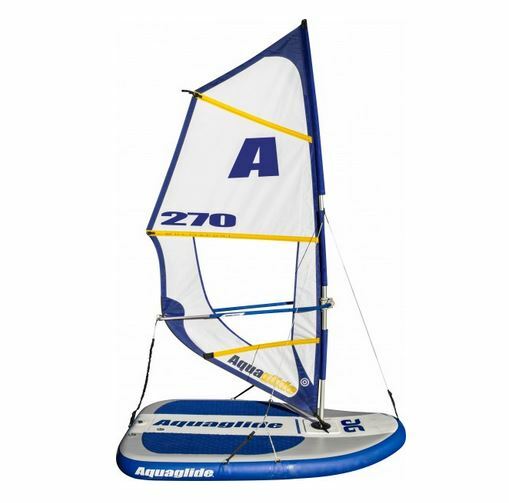 The dimensions of this SUP make it a great all-rounder SUP for comfortable paddling on flat water and in the surf. 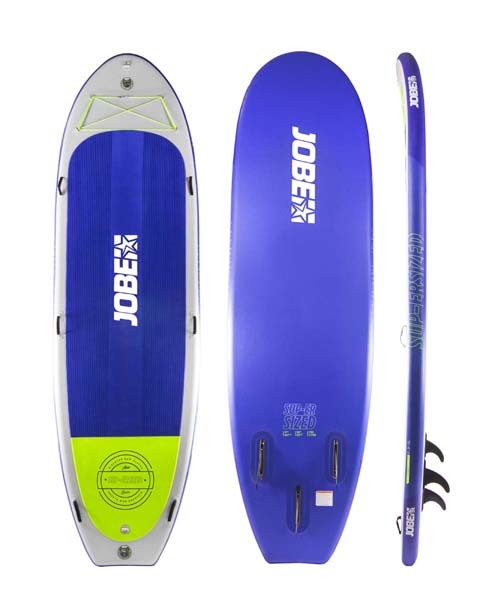 It's stable without being slow or sluggish. 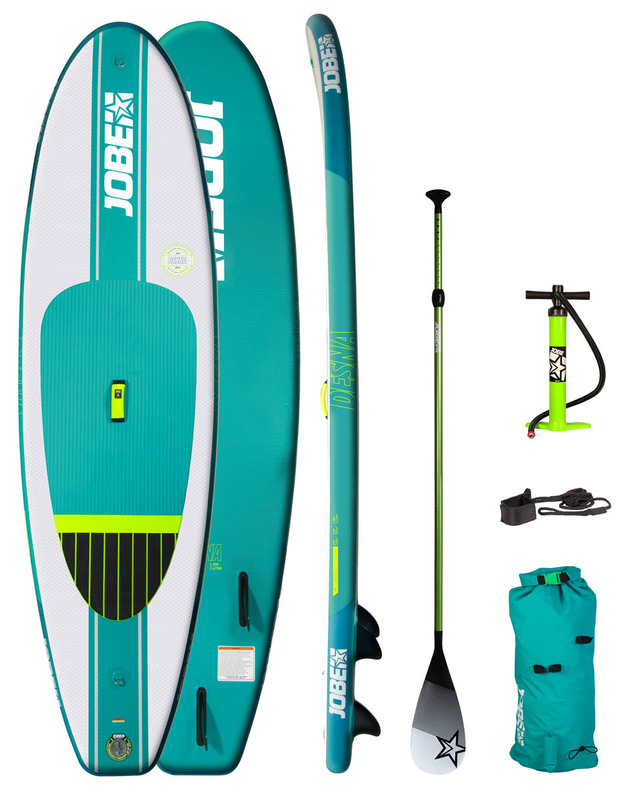 The Single Layer Light Technology creates a lightweight board that's easy to handle and transport, wherever your adventure takes you.